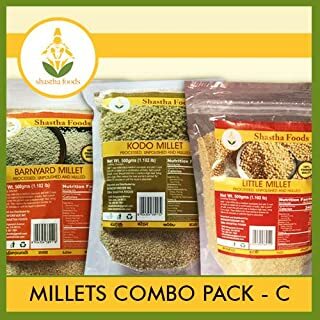 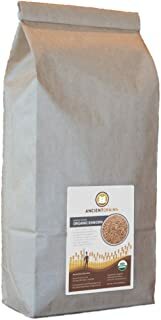 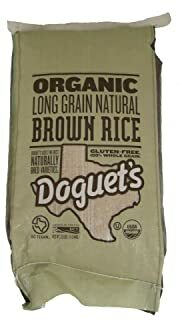 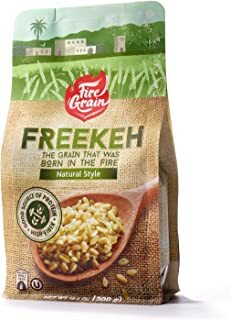 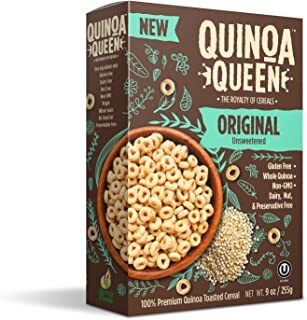 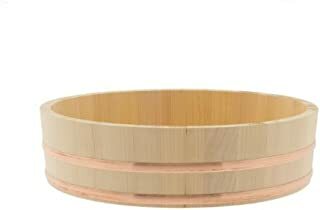 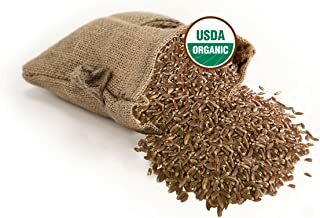 Organic Long Grain Brown Rice - 25 lb. 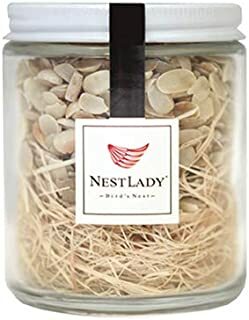 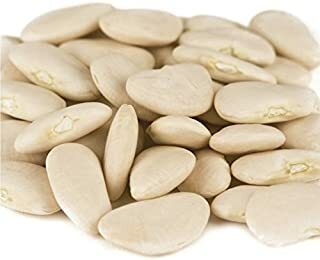 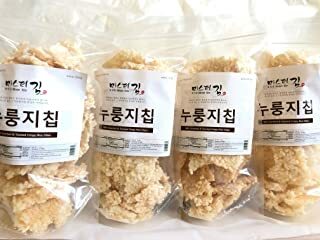 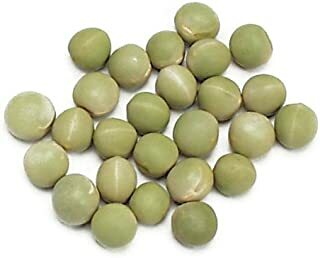 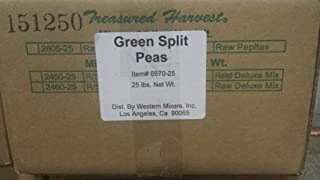 Dried Green Split Peas - 25 lb. 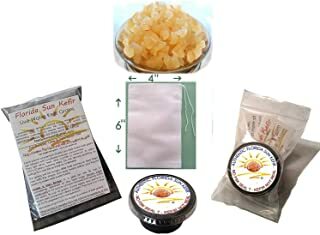 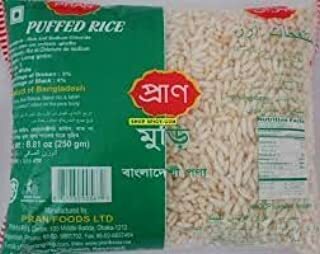 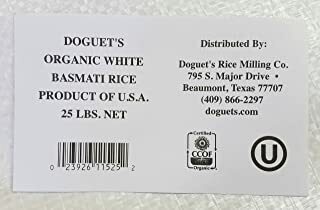 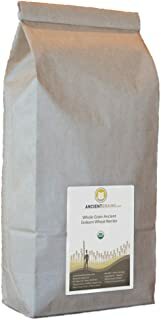 Organic White Basmati Rice - 25 lb.